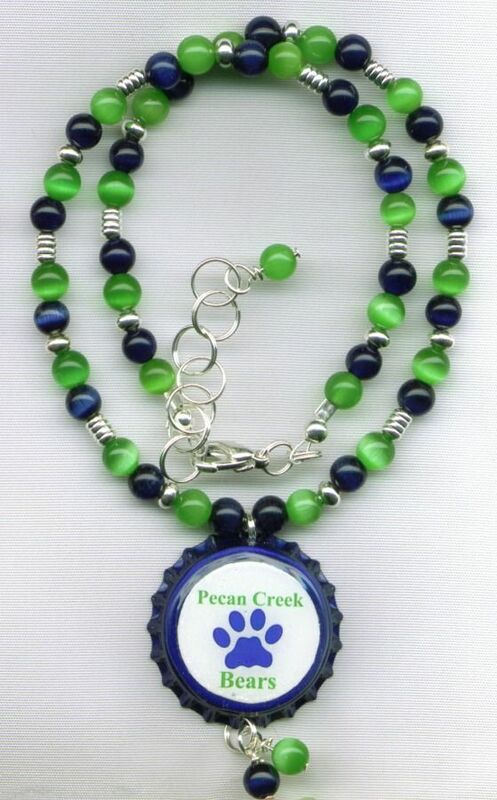 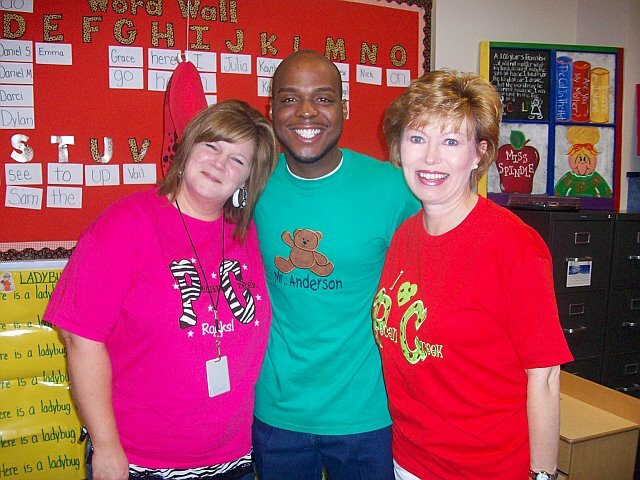 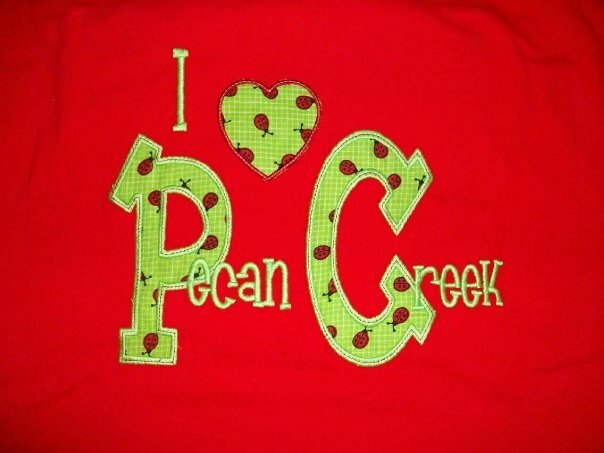 Perfect for the Pecan Creek teacher or student!! 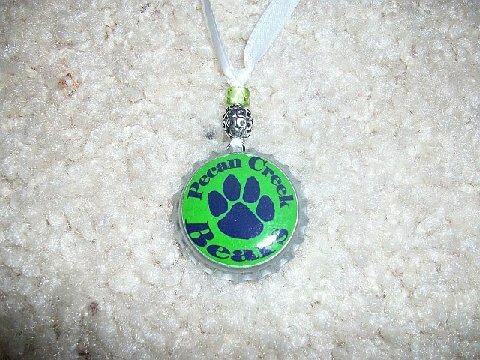 E mail me for a special discount price!! 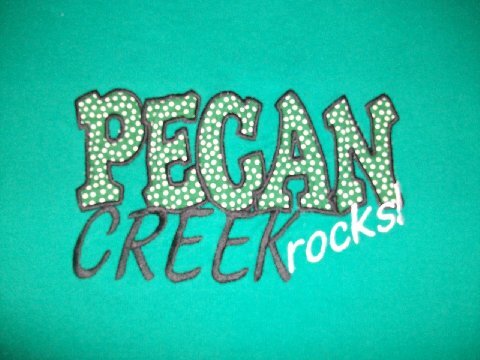 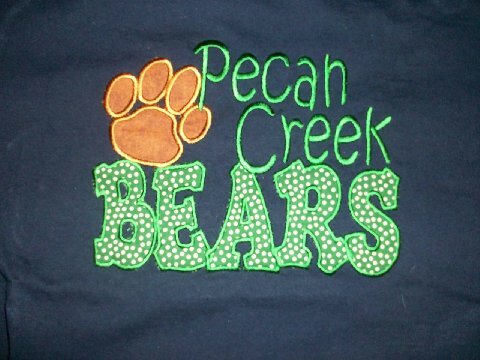 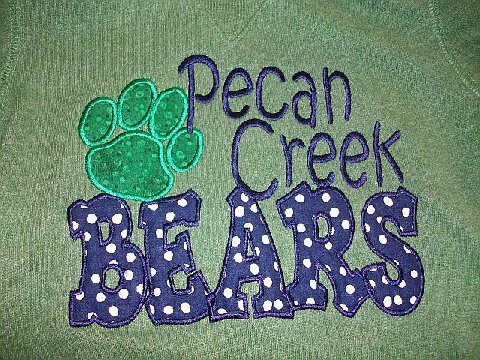 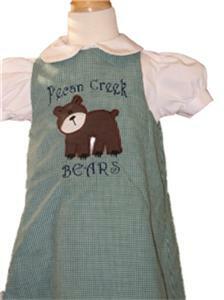 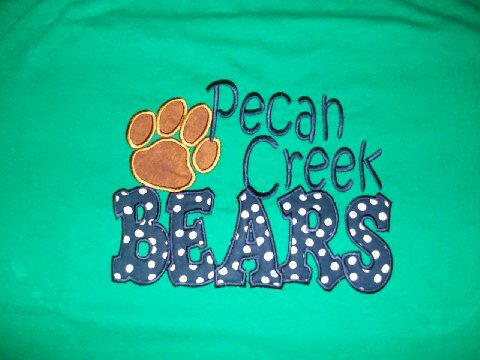 I would love to custom make you a Pecan Creek shirt. 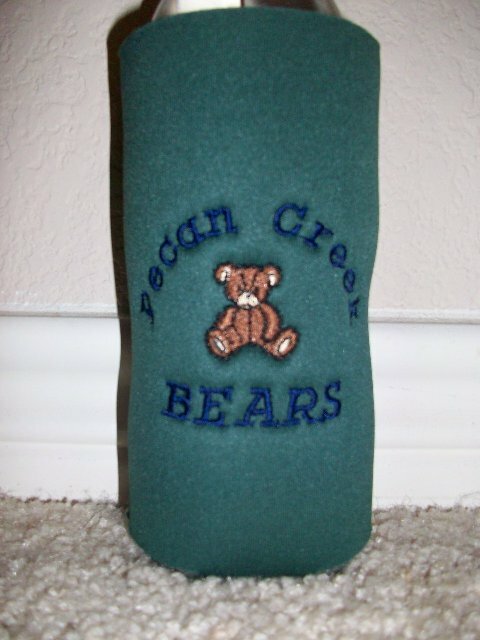 Let me know what you want.